Seomra Ranga was again nominated in the Edublog Awards 2014 for Best Ed Tech/Resource Sharing Blog. Seomra Ranga was nominated in the Edublog Awards 2014 for Best Teacher Blog. Seomra Ranga was nominated in the Edublog Awards 2014 for Best Individual Blog. Seomra Ranga made the Finalists List for the Irish Web Awards 2014 in the Best Education/3rd Level category. Seomra Ranga made the Short List for the Blog Awards Ireland 2014 in the Best Education Blog category. 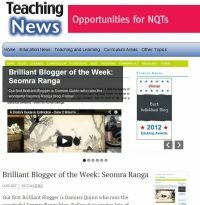 Seomra Ranga was nominated in the Edublog Awards 2013 in the Best Teacher Blog category. 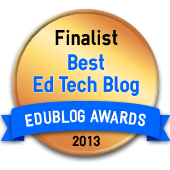 Seomra Ranga was nominated in the Edublog Awards 2013 in the Best Ed Tech/Resource Sharing Blog category. Seomra Ranga was nominated in the Edublog Awards 2013 in the Best Individual Blog category. 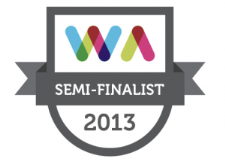 Seomra Ranga reached the Semi-Finalists’ List for the Irish Web Awards 2013 in the Best Education / Third Level website category. 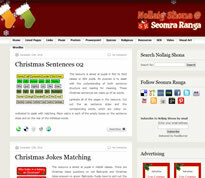 Seomra Ranga reached the Finalists’ List for the Blog Awards Ireland 2013 in the Best Science/Education Blog category. Seomra Ranga was named by Ed Tech Magazine as one of their 50 Must-Read K-12 IT Blogs for 2013. It was a great honour to be included in this select list. 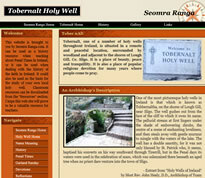 Scoilnet, Ireland’s largest educational portal site, awarded Seomra Ranga its “Site of the Week” Award in March 2013. 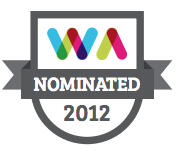 Seomra Ranga received a nomination for the Irish Web Awards in the “Best Education and Third Level Website” category. 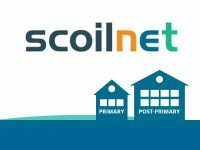 Scoilnet, Ireland’s largest educational portal site, awarded Seomra Ranga its “Site of the Week” Award in November, 2010.